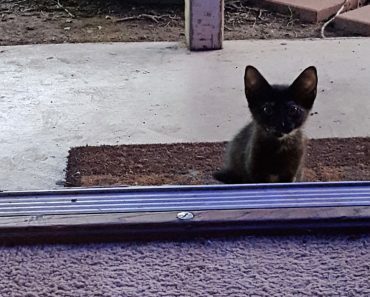 Meet Hetty, a poor kitten who was found abandoned on the roadside near drainage. 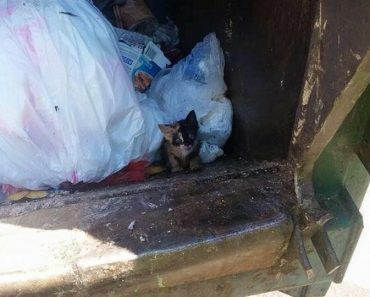 Some kind hearted humans spotted the kitten and decided to give her a chance. 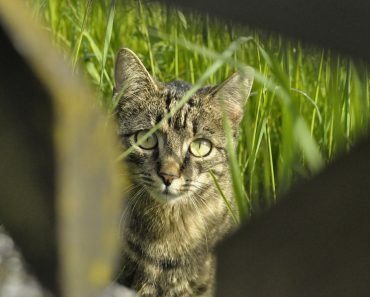 When she was found Hetty was terrified, hungry and so tired. 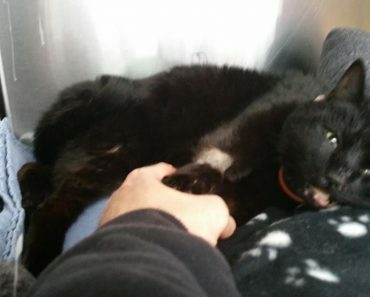 The rescuers rushed with the kitty at the vet where she received the first medical care. 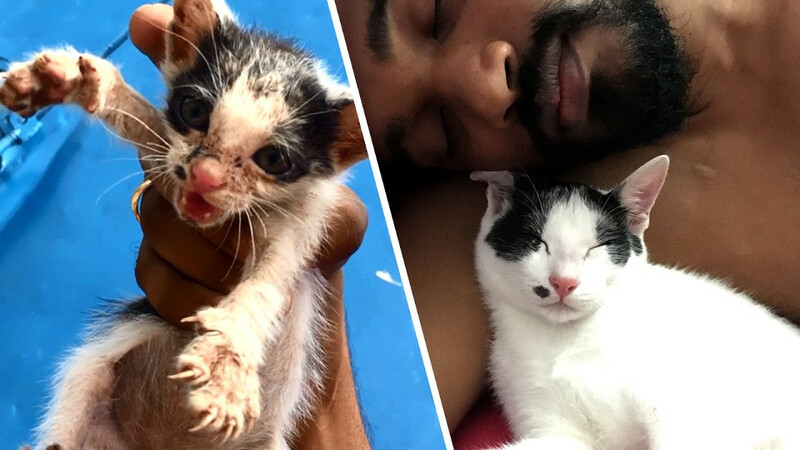 Her rescuers started to nurse her back to health with so much love. They gently washed her, they bottle fed her and offered her all the care and attention she needed. Hetty’s transformation is truly amazing! 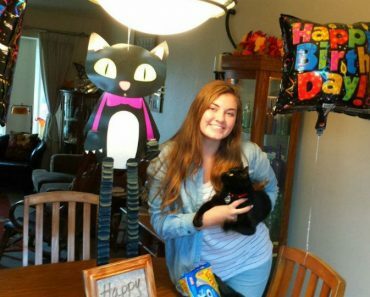 Watch her rescue story in the video below! 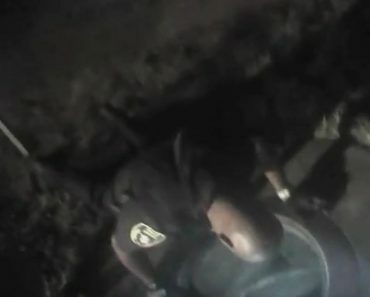 Bodycam Captures Officer Rescuing Small Kitten From Storm Drain!